 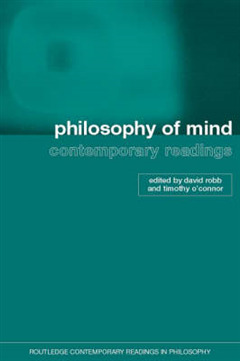 Philosophy of Mind: Contemporary Readings is a comprehensive anthology that draws together leading philosophers writing on the major topics within philosophy of mind. 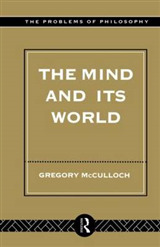 Robb and O'Connor have carefully chosen articles under the following headings: *Substance Dualism and Idealism *Materialism *Mind and Representation *Consciousness Each section is prefaced by an introductory essay by the editors which guides the student gently into the topic in which leading philosophers are included. 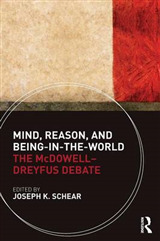 The book is highly accessible and user-friendly and provides a broad-ranging exploration of the subject. 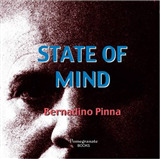 Ideal for any philosophy student, this book will prove essential reading for any philosophy of mind course. 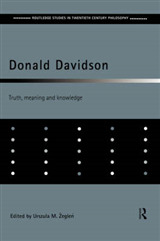 The readings are designed to complement John Heil's Philosophy of Mind: A Contemporary Introduction, Second edition Routledge 2003, although the anthology can also be used as a stand-alone volume.